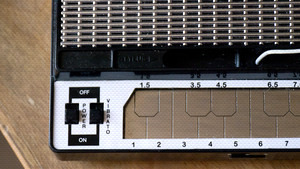 KitMonsters – Dubreq Stylophone. The music makers’ guide to making music. 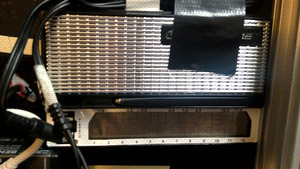 The classic Stylophone is still an essential part of many a band’s toolkit. 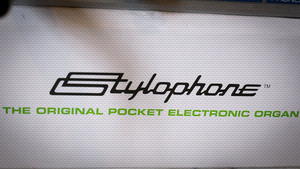 It’s a miniature analog stylus-operated synthesizer invented in 1967. It sold in its millions as a toy, but has also featured on recordings by artists such as David Bowie, Erasure, Orbital and Jack White. 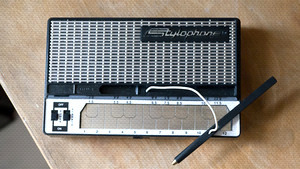 The Stylophone was relaunched a few years ago. It has three voices, a headphone socket, vibrato function, tuning control and an MP3 input.